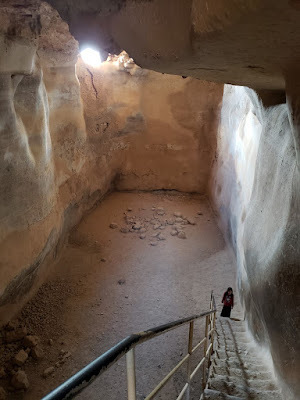 I took a trip to Israel with my daughter and took her to many of the tourist locations in Israel. 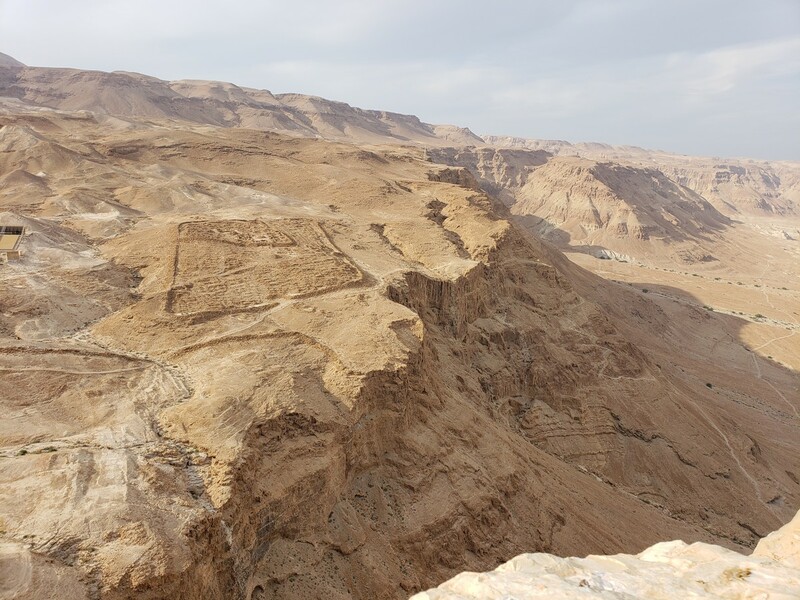 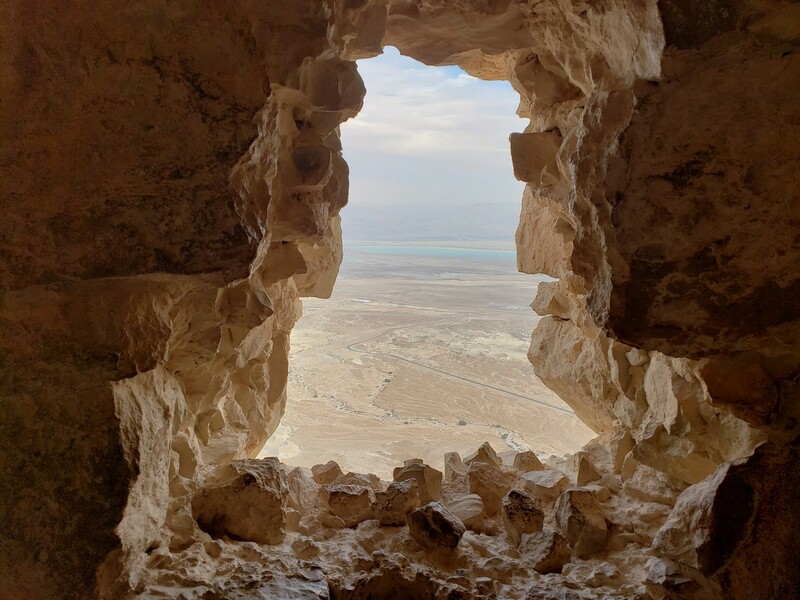 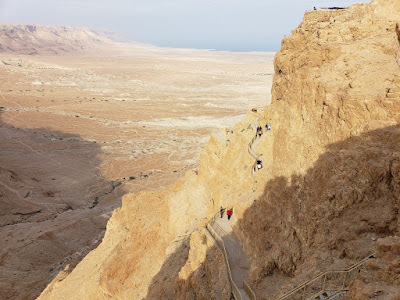 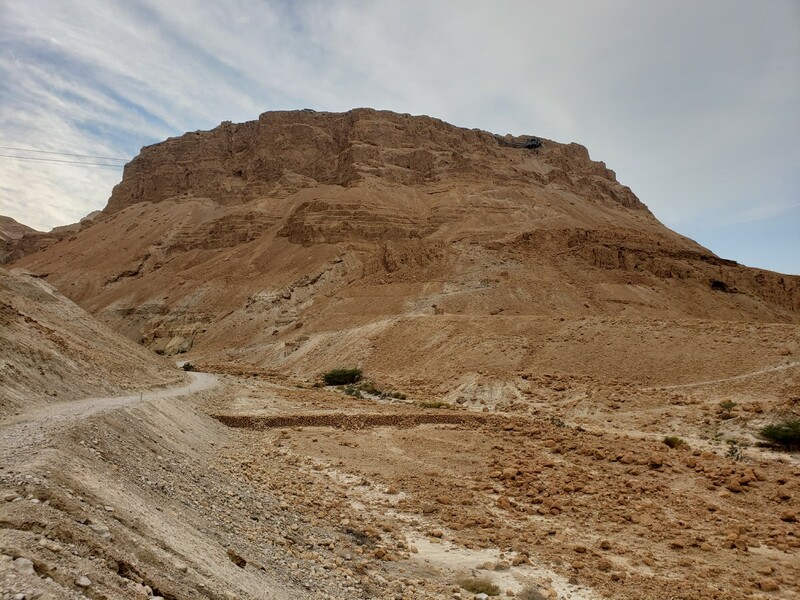 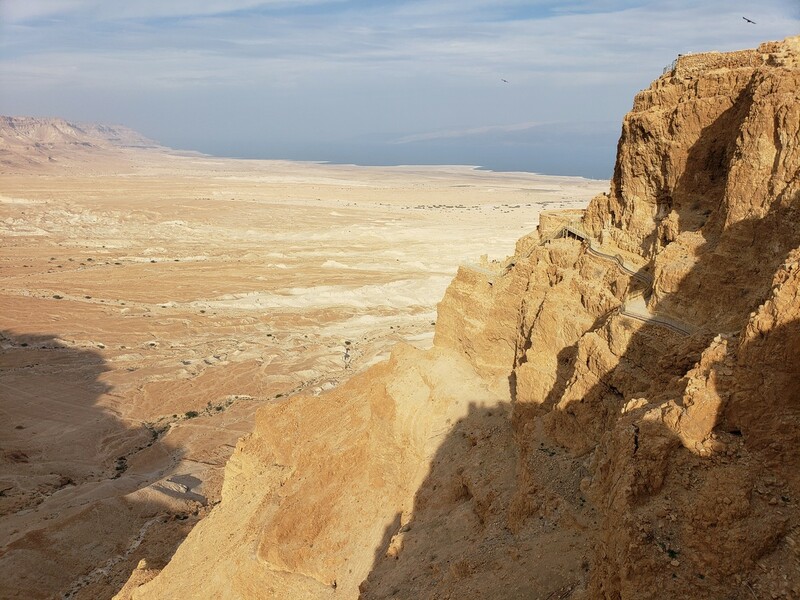 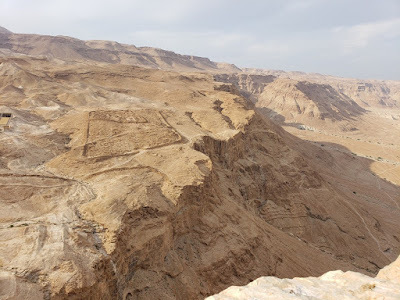 Masada is one of the main tourist areas in the country, and is an ancient fortress that was destroyed by the Romans and preserved. 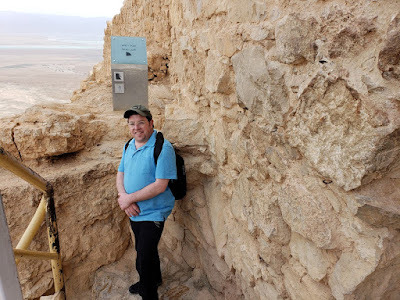 Although this is more of a tourist-friendly hike than the more "out-in-the-woods" type of hike that I am more accustomed to, I nevertheless included it here as it is a hike with a nice, albeit busy, hiking trail. 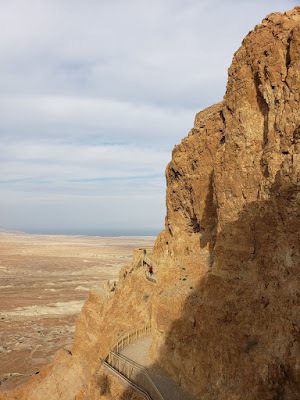 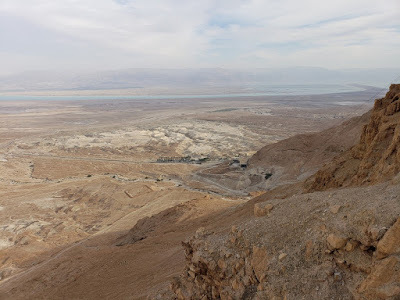 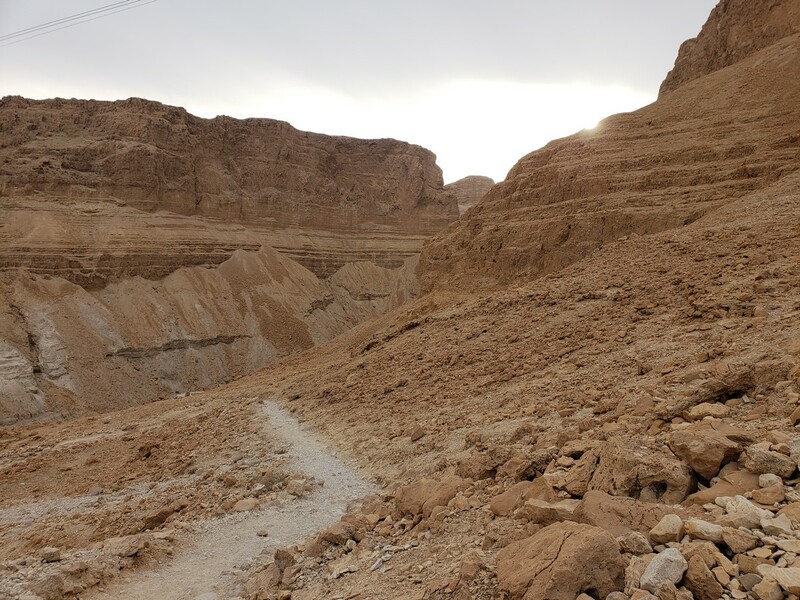 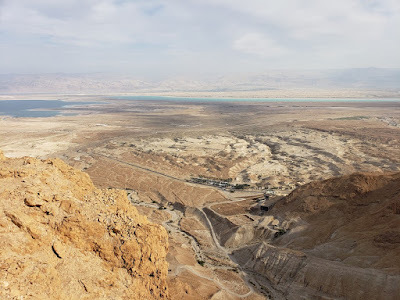 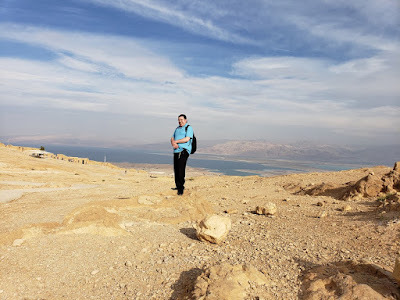 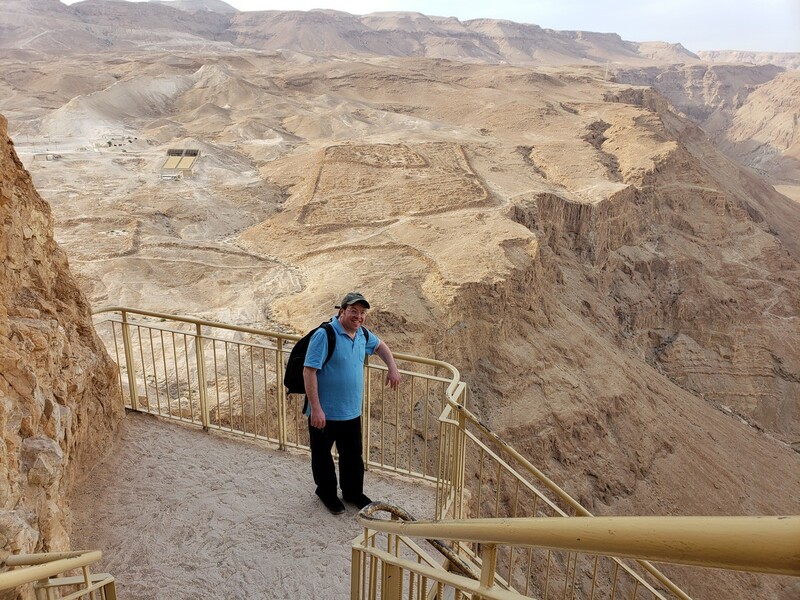 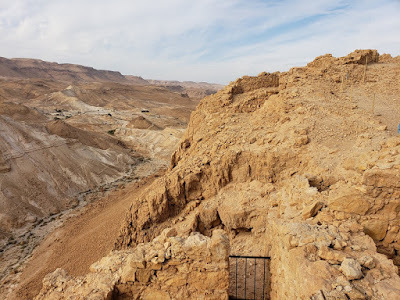 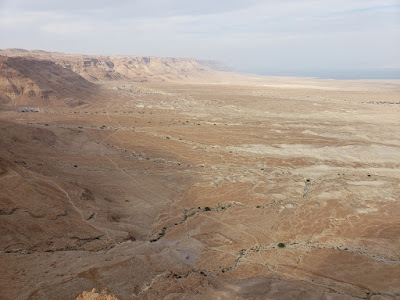 The terrain is very rugged with sheer cliffs rising up from the Dead Sea Valley. This is a very barren desert, with very little plant life and mostly just crumbling rock. The weather was beautiful, especially for December, and was in the mid 70's. The mountain features both a cable car and hiking trail up the mountain. 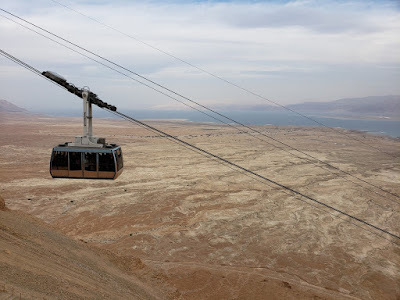 We took the cable car up the mountain and walked around the top looking at all the archaeological sites on the mountain. 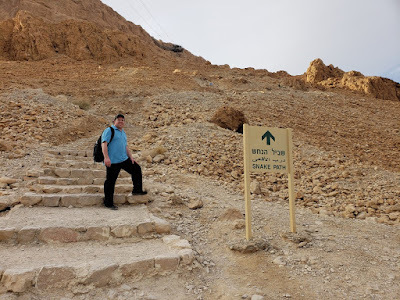 We walked across the perimeter of the mountain before descending on the Snake Path back to the area entrance.